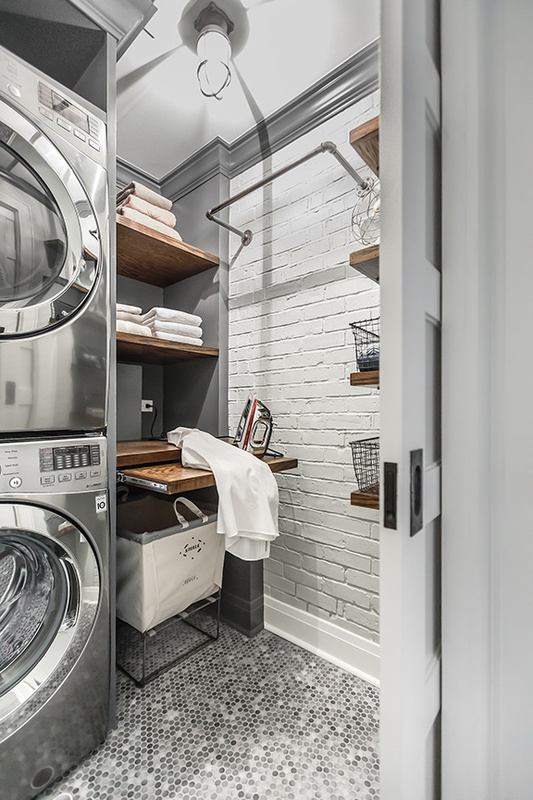 Check out these spaces that will inspire you to amp up the design and make you want to spend time doing laundry. 1. By Designstorms LLC. Photography by Joe Kwon Photography. 2. By Margaret Donaldson Interiors. Photography by Holger Obenaus Photography. 3. By Z+ Interiors. Photography by Amanda Kirkpatrick Photography. 4. By Anchor Builders. Photography by Collinstock/Andrea Rugg Photography. 5.By Fluidesign Studio & Anchor Builders. Photography by Seth Benn Photography. 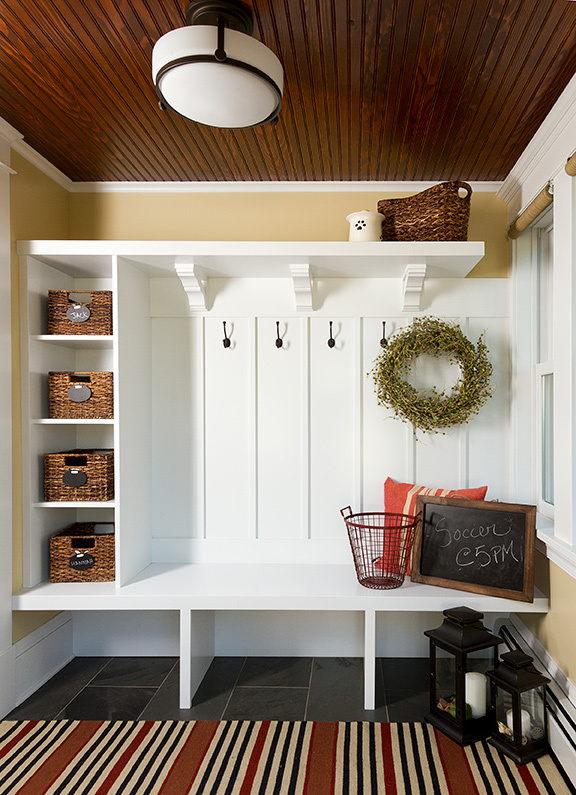 Laundry and mudrooms are often the dumping ground for shoes, backpacks, mail and more. 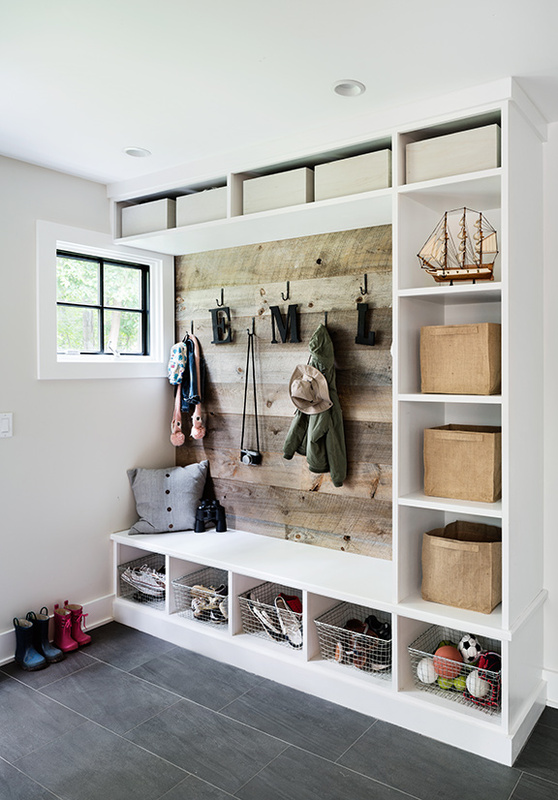 But this multifunctional space doesn’t need to lack style. 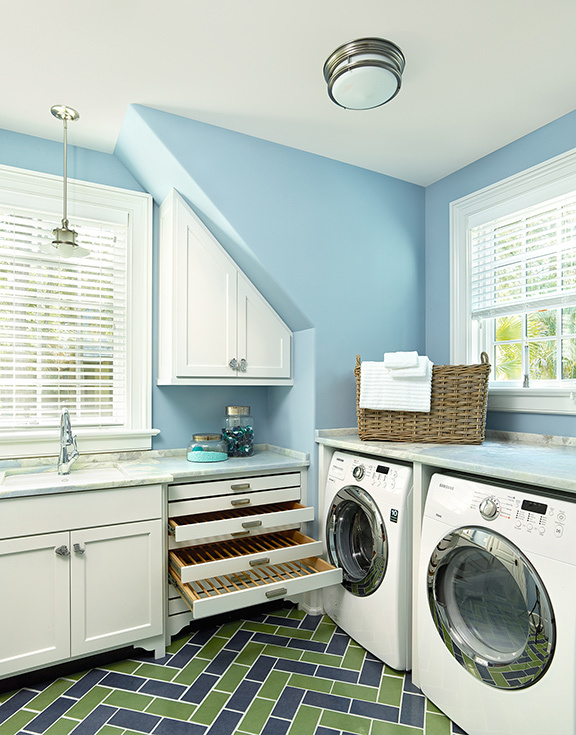 Check out these spaces that will inspire you to amp up the design and make you want to spend time doing laundry. 5.By Fluidesign Studio and Anchor Builders. Photography by Seth Benn Photography.